Hey Everyone, please can you identify my frame for me! 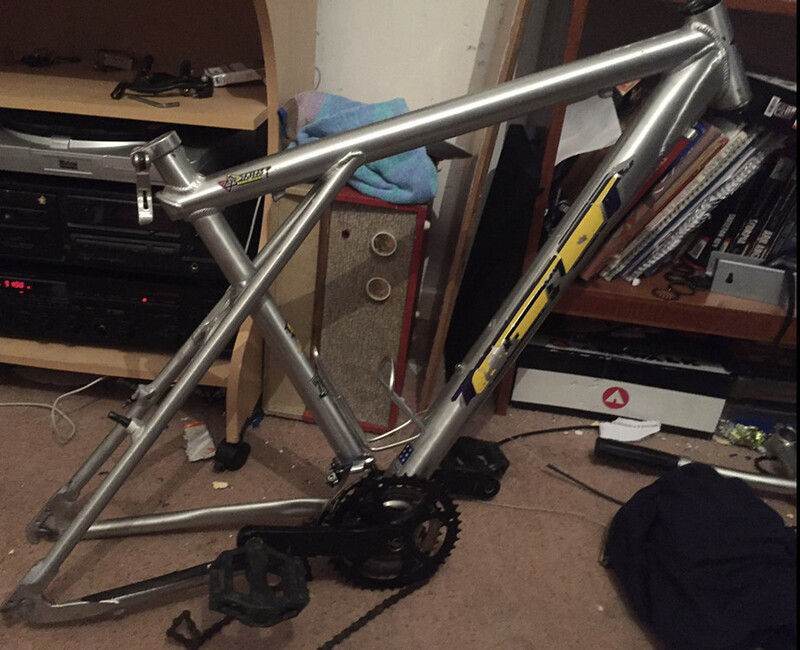 Post subject: Hey Everyone, please can you identify my frame for me! I purchased this at Bolton Market for 20 quid. Not sure if its classed as retro or not so have come to get some details if thats okay? Its a GT, came with some not great parts on (I've kept them but I will probably hop it up using all my collection of spares), which I'm really hoping is not a reflection of the frame. 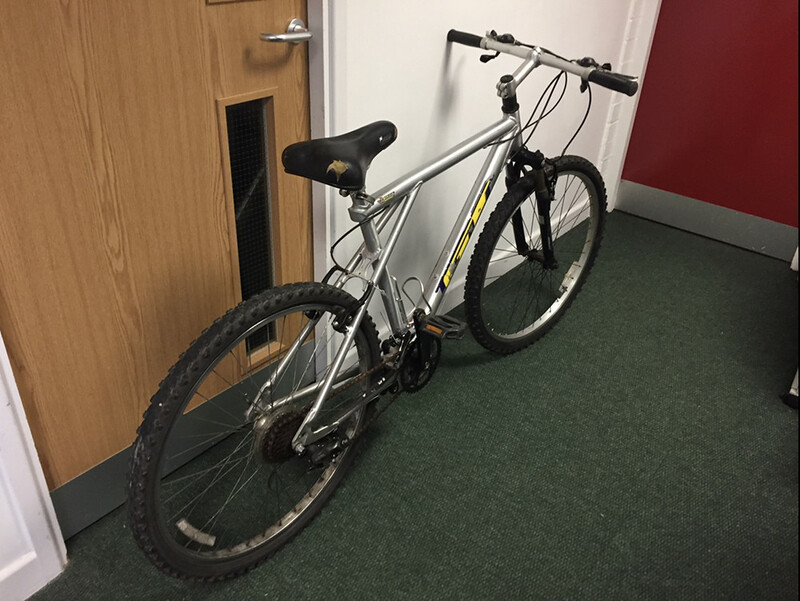 I also found an old Micmo Bike in a field with a cracked fram but with a complete shimano groupset thats it really good nick thats been upgraded by its previous owener so I've salvaged that which will become a doner! Has anyone got an idea of a year? Sorry, someone had to ask first! Post subject: Re: Hey Everyone, please can you identify my frame for me! No he’s not a Zaskar, he’s a very naughty boy. Thanks! I’ll see what they say! It’s a toss up between this and some other frames I have knocking about! No, rounded gt logo etc? Arrowhead is favourite. Fishboy will be along to get a slap. I’ll get some more hi-res pics with it in a stand and some parts mocked up on it plus a few pics of all the other frames and stuff I have! Welcome. We all like a new build from a new member. Share your bikes and love for all things retro. Don’t think it’s a Zaskar though but still a nice looking frame.